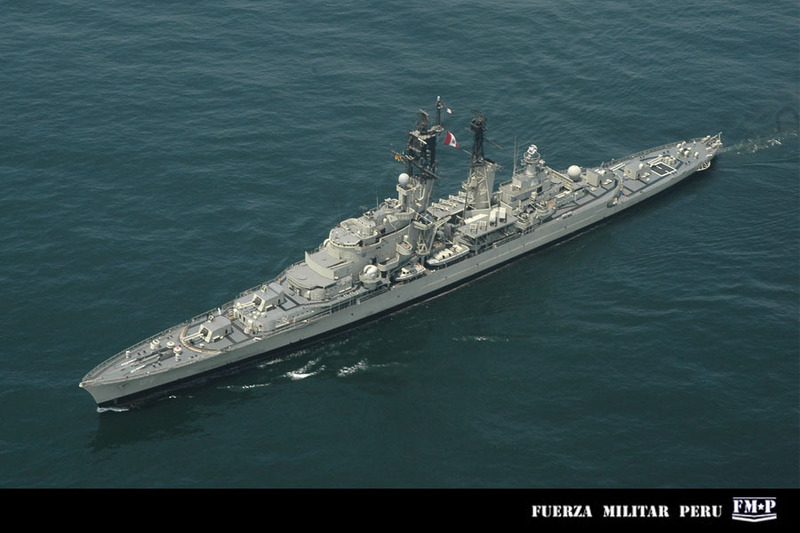 BAP Almirante Grau is a modified and modernized cruiser of the De Zeven Provinciën class (also called Eendracht-class) light cruisers. The two ships of the class were built by Rotterdamsche Droogdok Maatschappij (RDM) and Wilton-Fijenoord for the Royal Netherlands Navy (Koninklijke Marine) and they were laid down in 1939. 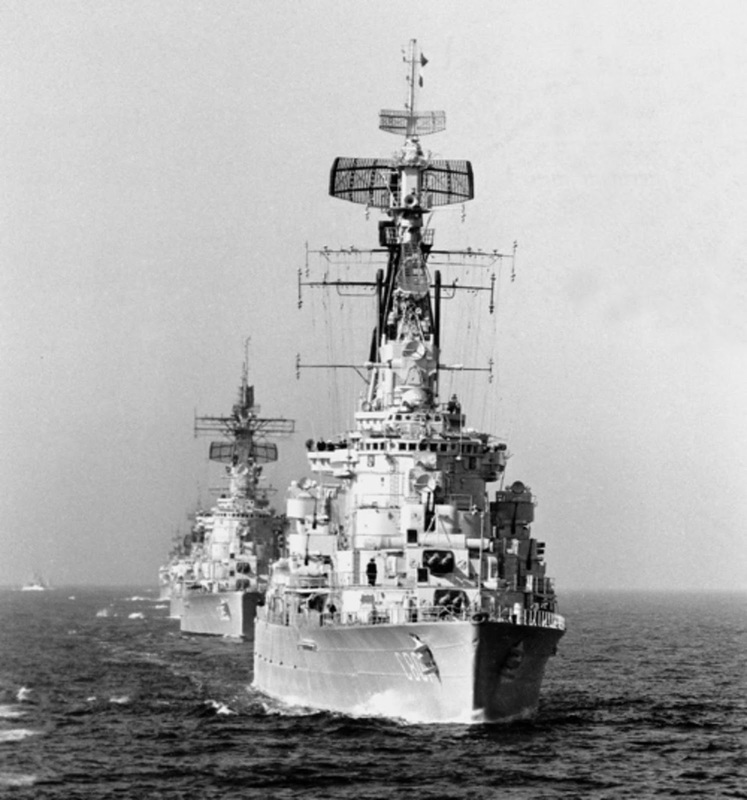 The first was named Kijkduin, later changed to Eendracht, and the second one received the name De Zeven Provinciën. 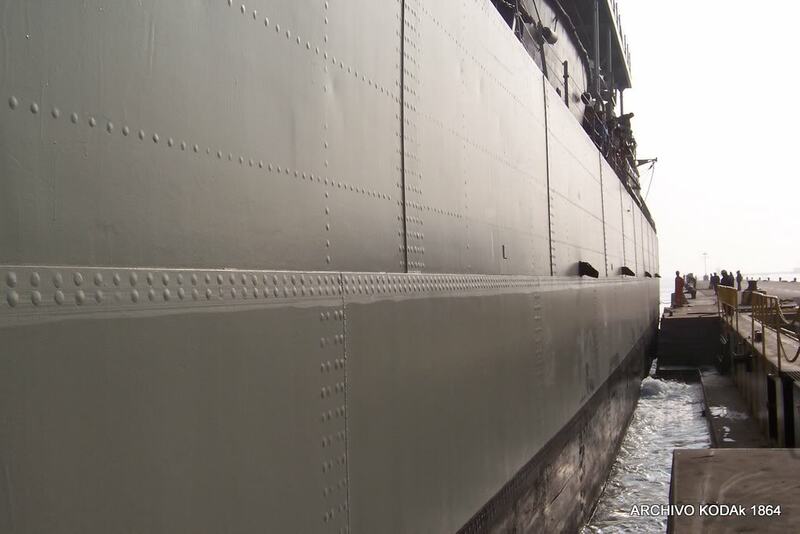 The construction was interrupted by the Nazi invasion of the Netherlands on 10 May 1940. 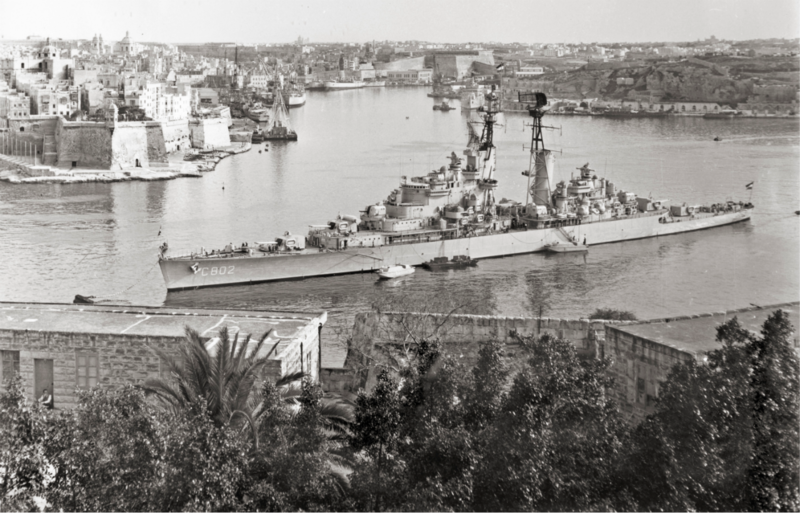 The Germans continued work on De Zeven Provinciën which was more advanced than its twin; it was renamed KH2 and modified by fitting an "Atlantic bow". Work progressed very slowly as the dockyards' capacity was used for other purposes and sabotage by the Dutch resistance affected progress. 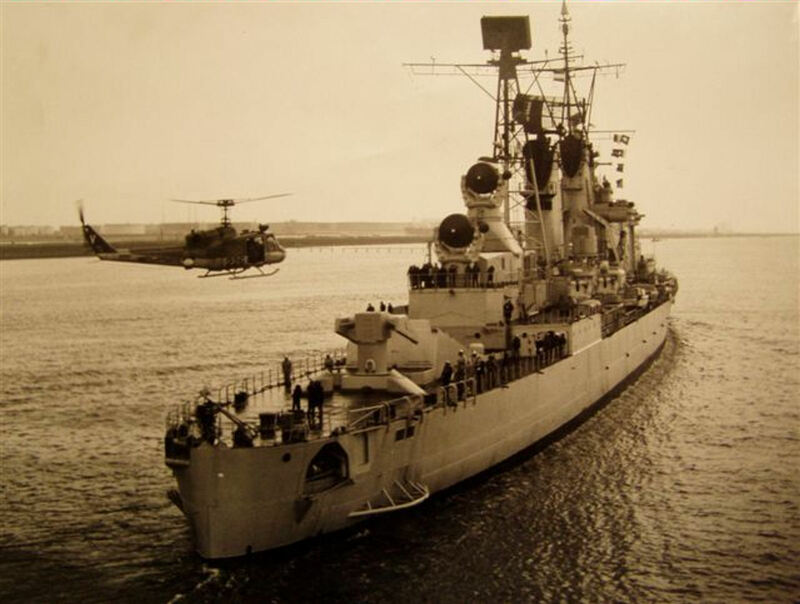 On 24 December 1944, KH2 was launched for use as a blockship in the Nieuwe Waterweg of Rotterdam but this action was never carried out. After the end of World War II, construction resumed on both ships to a modified design which incorporated the lessons of the war. 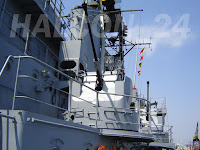 Armament consisted of four twin Bofors 152/53 mm guns, four twin Bofors 57/60 mm guns and eight single Bofors 40/70 mm guns. 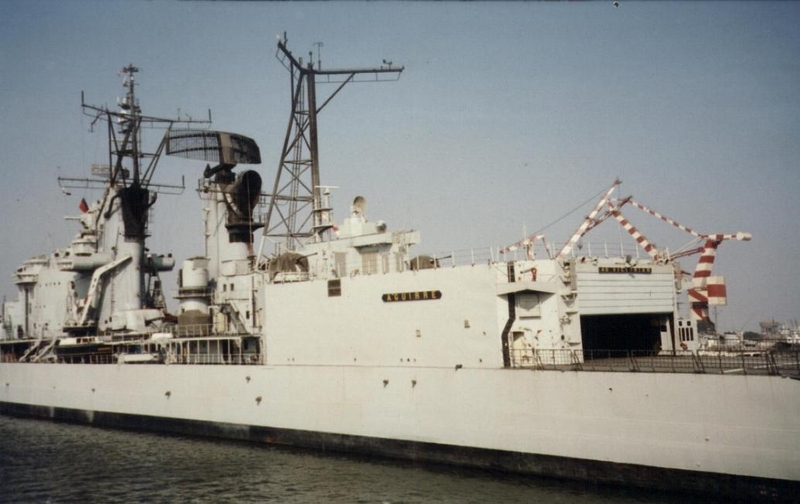 Names were also changed with Eendracht becoming De Zeven Provinciën and the former De Zeven Provinciën being renamed De Ruyter (C-801). Both ships were finally commissioned by the Royal Netherlands Navy in 1953. 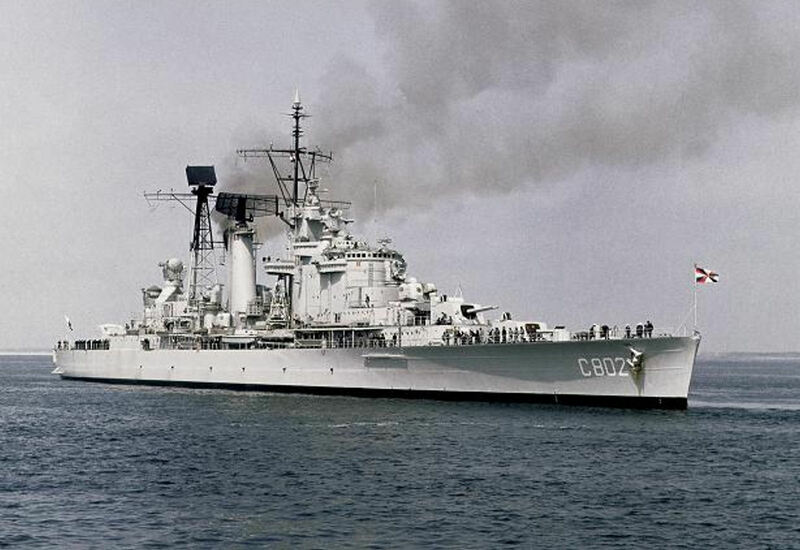 Between 1962 and 1964, De Zeven Provinciën (C-802) underwent a refit by RDM which included the removal of the two aft 6in-turrets and the 57mm mounting and the installation of a RIM-2 Terrier SAM system (twin-arm launcher) with the associated fire missile control radars, the magazine for 40 missiles and a 3-D long-range air-search radar. Lack of funds precluded the same modifications from being carried out in De Ruyter, which was decommissioned in 1973. 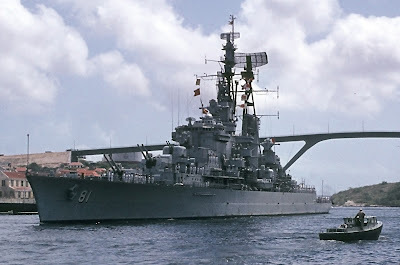 Her sister ship followed in 1976; the cruisers were replaced in Dutch service by the two Tromp-class frigates. 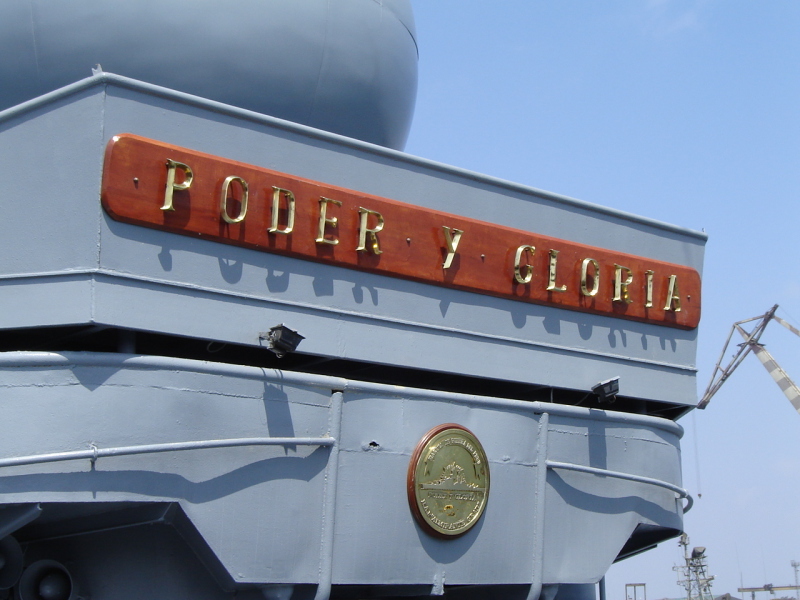 The De Ruyter was acquired the same year by the Peruvian Navy (Marina de Guerra del Peru) as a counter to the acquisition of the Swedish cruiser Göta Lejon by the Chilean Navy. 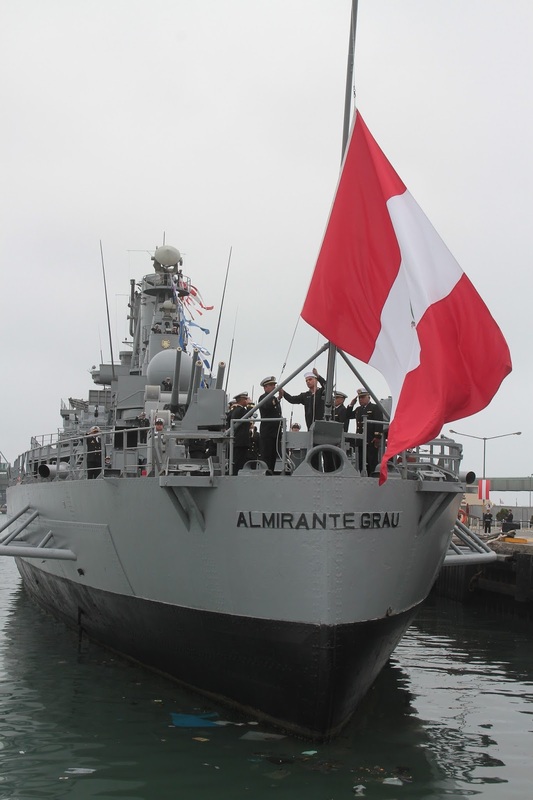 The ship was named Almirante Grau, in honor of the Peruvian Admiral Miguel Grau and she she arrived at its new homeport of Callao on 11 July 1973. 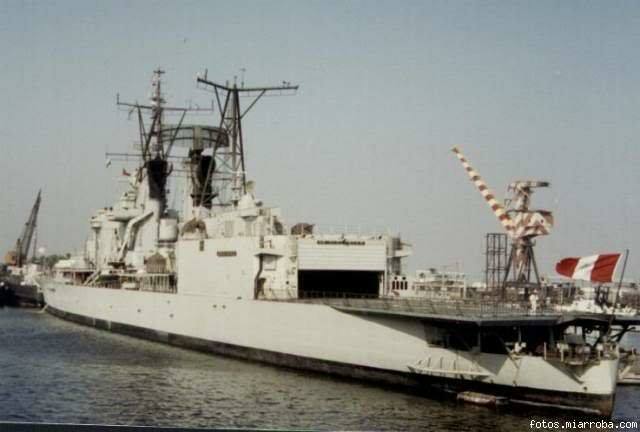 De Zeven Provinciën was also purchased in 1976, its RIM-2 Terrier SAM was removed and replaced by a hangar and a large flight deck for three ASH-3D Sea King helicopters, and recommissioned in 1978 as BAP Aguirre. 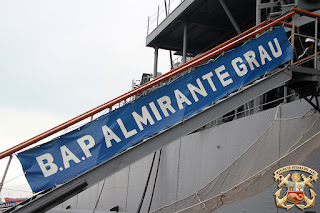 From 1985 until 1988 Almirante Grau underwent a major modernization by Amsterdam Naval Services (ANS) with the installation of a variety of electronic equipment (sensors, radars, combat management system etc.) 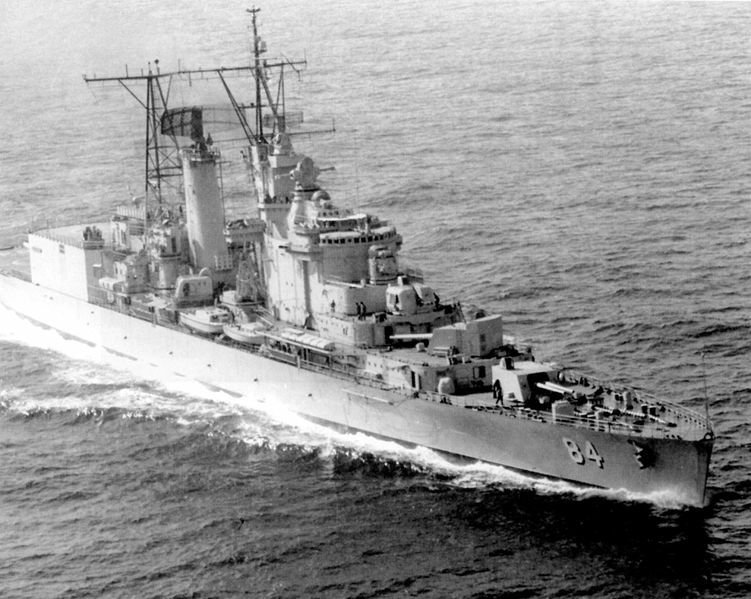 while the four twin 57mm mountings and the hull sonar were removed. Her role as flagship was assumed by her sister ship Aguirre as Almirante Grau. Both ships regained their former names when the ex-De Ruyter reached Callao on 15 February 1988. 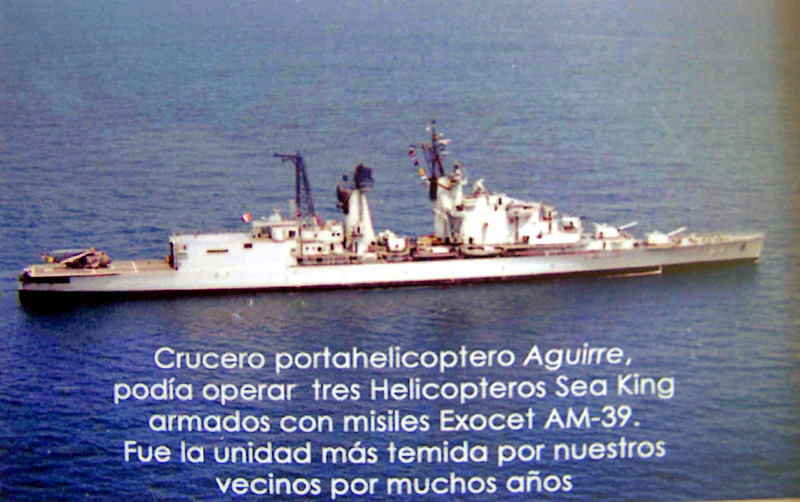 Aguirre was decommissioned in 1999. Further work was carried out by SIMA dockyards in Callao the period 1993-1996 with the installation of surface-to-surface missile launchers and two twin 40mm gun mountings that replaced four single 40mm guns. 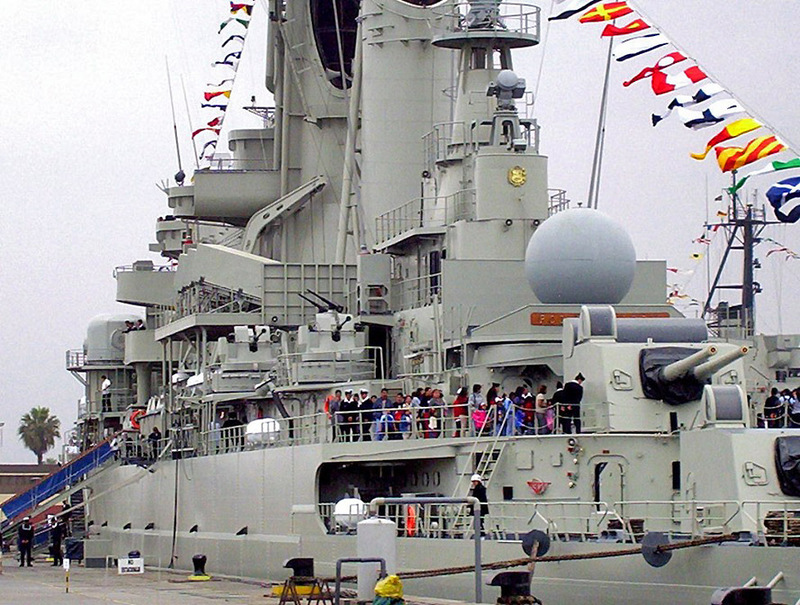 The ship has a displacement of 12,170tons at full load, length of 187.3m, beam of 17.2m, maximum speed of 32knots and range of 6,900n.m. with 15knots speed. The ship as it origins from WWII, has an armor, specifically the belt armor is of 50-76mm while the turrets and the conning tower have 50-125mm armor. 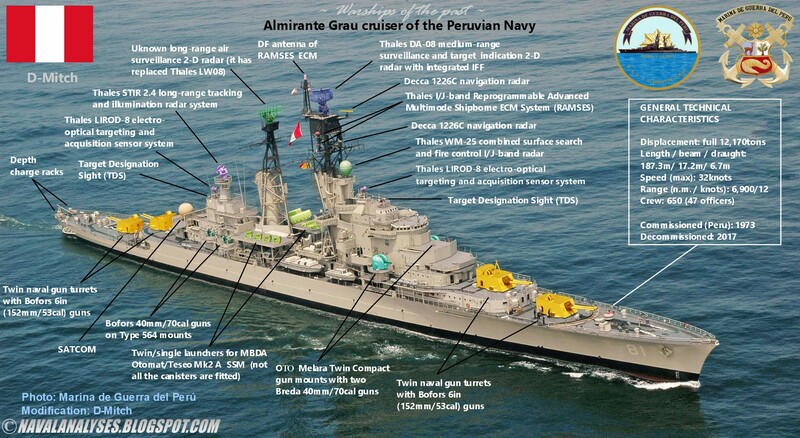 Today, the Almirante Grau is the only warship in active service with any armor at all. She has a crew of 650 people. Modified photo of Almirante Grau cruiser of the Peruvian Navy. For a high resolution image click here. 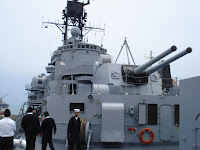 The main armament consists of eight (8) dual role Bofors 6in (152mm/53cal) guns in four armored twin gun turrets, two at front of the ship and two aft, a classic gun arrangement of WWII cruisers. 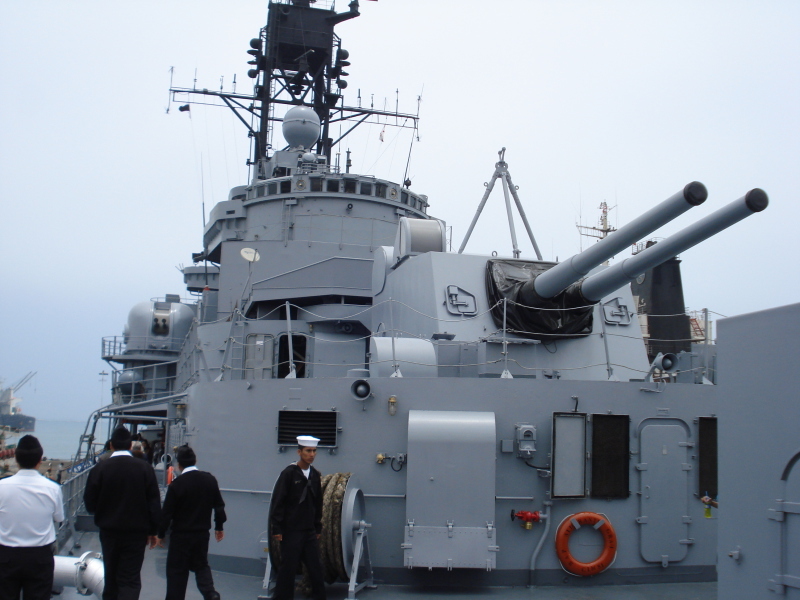 This gun is currently the largest naval gun still in active service and one of the oldest (designed in 1942). 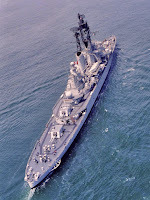 Except the Dutch De Zeven Provincien class these guns equipped the two Swedish cruisers of Tre Kronor class in the past. The rate of fire is 10-15rds/min and the maximum firing range is over 26km for surface targets and 15,250 for aerial targets. 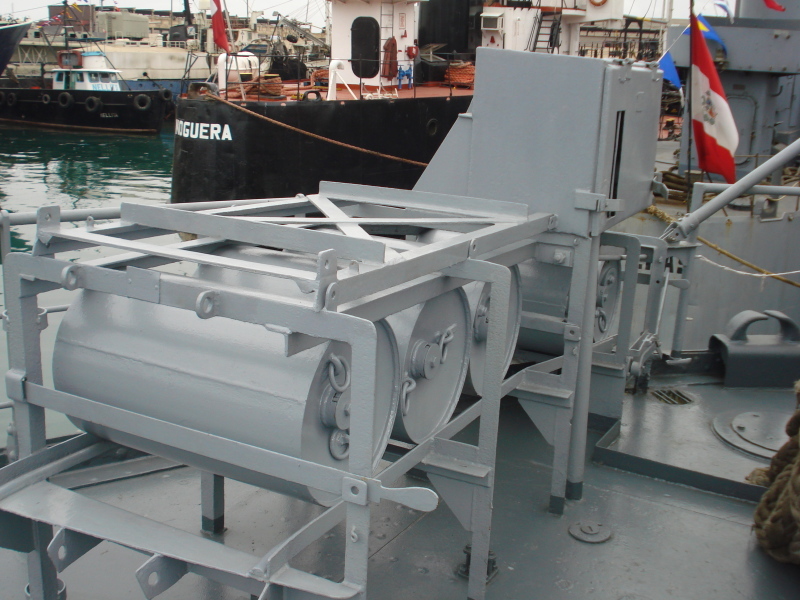 Each shell weights 45.8kg. 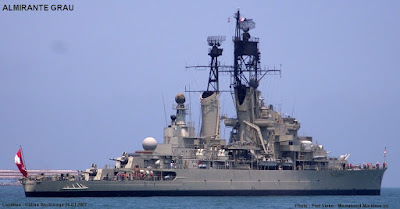 At each side of the superstructure there are two OTO Melara naval mounts with two 40mm/70cal guns each that perform the role of the close-in weapon systems (CIWS). It may be presumed that these mounts belong to the Compact version with 600rnds/min (2×300rnds/min) and not to newer variants such as the Fast Forty. The maximum horizontal range is about 12,500m, the range for AA targets is greater than 8km while the effective firing range of the system is 4km. 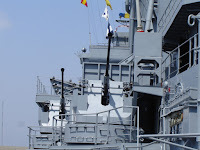 Two of the four 40mm single guns. 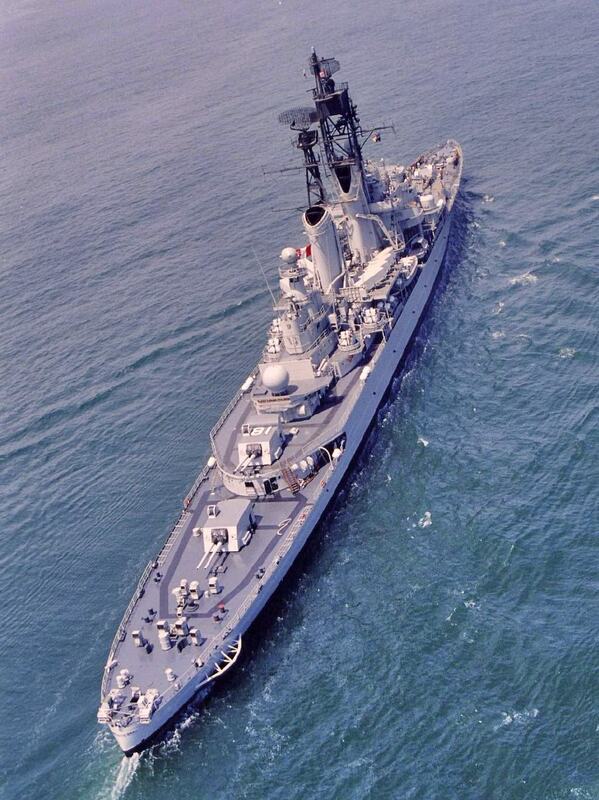 The cruiser also is equipped with four (4) Bofors 40mm/70cal guns fitted on Type 564 naval mountings. 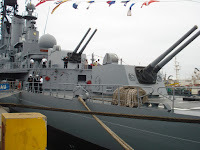 These guns have a rate of fire approximately 240rds/min. As it was mentioned already in the introduction, the ship carries eight (8) MBDA Otomat/Teseo Mk2A block I/II guided anti-ship missiles in eight single launchers located amidships. The missile has a range of up to 180km, a high subsonic speed Mach 0.9 and carries a warhead of 210kg capable piercing up to 80mm of steel. The warhead is designed to explode inside the ship with the force of the explosion directed to the bottom of the target ship. Capable of ranges from 6-180km in all directions, the system relies on powerful mission planning (3-D way-points, terminal sea skimming profile, simultaneous attack from different directions). 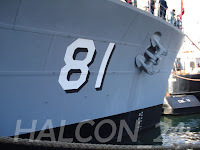 Target data is derived from the ship's Command System or taken directly from the ship's surface search radar. 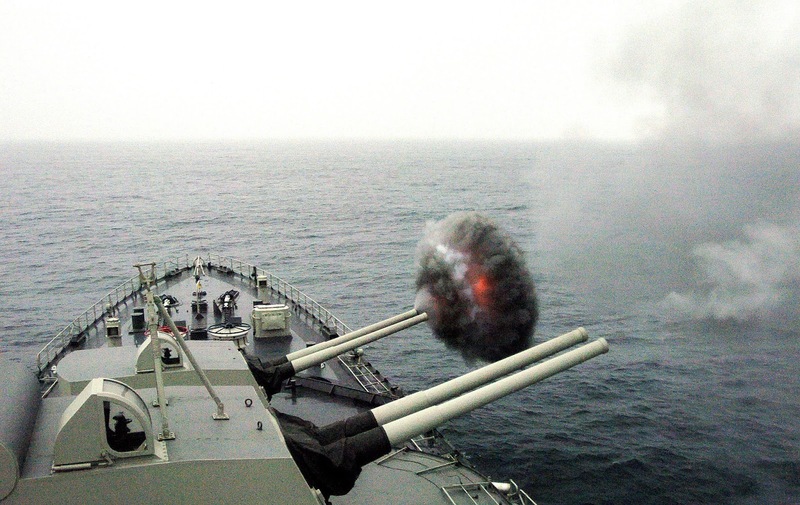 Mission Planning allows the selection of different firing modes (such as Fire and Forget or midcourse guided) and of specific trajectories and evasive manoeuvres. 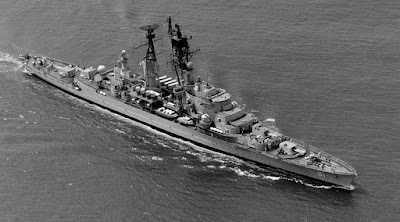 Cruise and approach phases may be either fully inertial or partially guided from the launch ship through a radio-link. 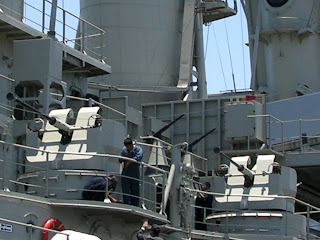 Mid course re-vectoring from a co-operating ship or helicopter is also possible. 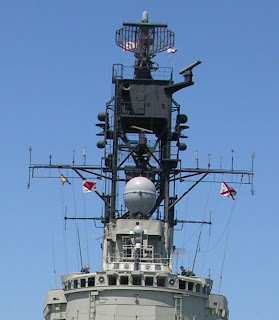 The excellent capabilities of the missile (short reaction time, Fire and Forget, INS/GPS navigation, high target selection, ECCM and anti-CIWS manoeuvres, warhead lethality with no collateral damage) allow the system to operate effectively in littoral warfare environments, as well as in blue waters. The terminal attack phase is based upon an autonomous terminal guidance using an active homing head with improved target selection capabilities in complex scenarios. 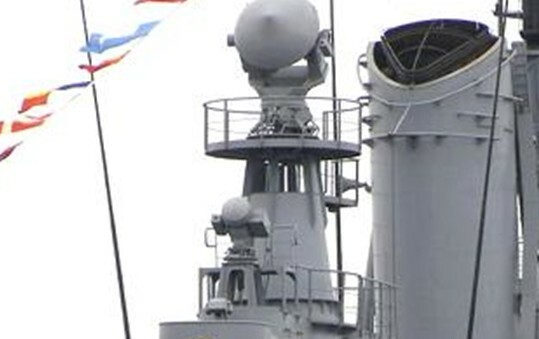 It should be mentioned that Otomat surface-to-surface missile (SSM) is one of the most powerful of all modern western anti-ship missiles having a mid course data-link and land attack capability. In addition to the guns and missiles, the ship has two stern depth charge racks. 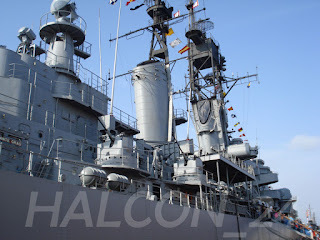 According to some sources, the soft-kill weapons include two Matra Défense Dagaie decoy launchers and one Matra Défense Sagaie decoy launcher (though I could not located their position). The cruiser is equipped with a Thales (former Signaal) WM25 combined surface search and fire control radar. 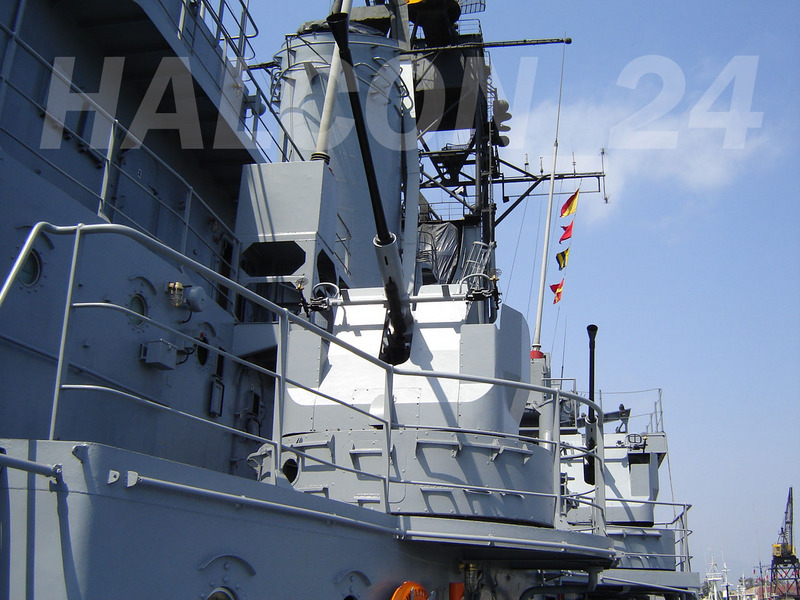 The WM is a family of multi-channel Fire-Control Systems (FCS) designed for gun, torpedo and missile systems using a combined radar antenna system. It may be used as a primary fire-control system in small warships (fast attack craft and above) while on larger warships it may be a dedicated subsystem supporting the command and weapon control system. 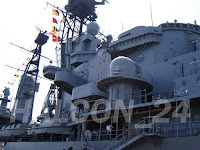 It is designed to provide continuous air and surface warning, navigation aid, combat information, target designation and weapon control. 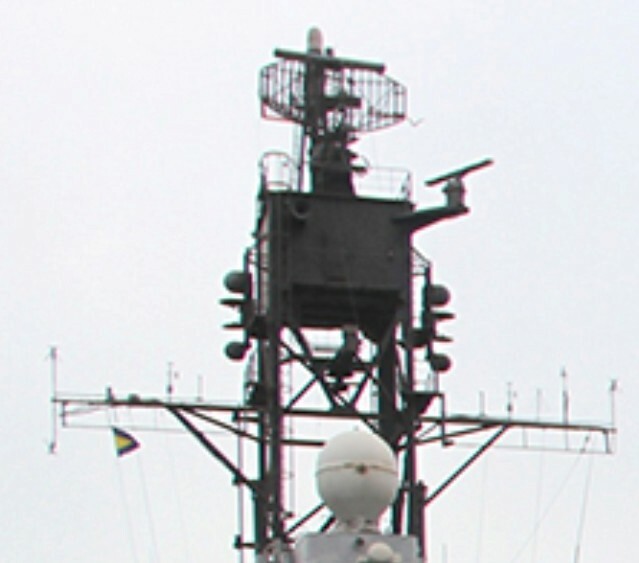 This Combined Antenna System (CAS) may also be used as a stand-alone command and weapon control system sometimes supplemented by the combat management system of the ship. Each member of the WM family is dedicated to a specific weapon fit and the majority are designed to engage both air and surface targets. 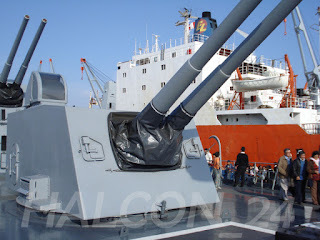 The exceptions are the WM24 which has an additional ASW role, and the WM26 which is only for engaging surface targets. 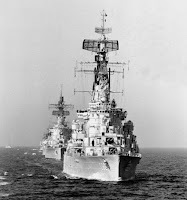 The mini combat system is a fast reacting system, including certain data handling facilities which are of great importance during operations in a multi-target environment. 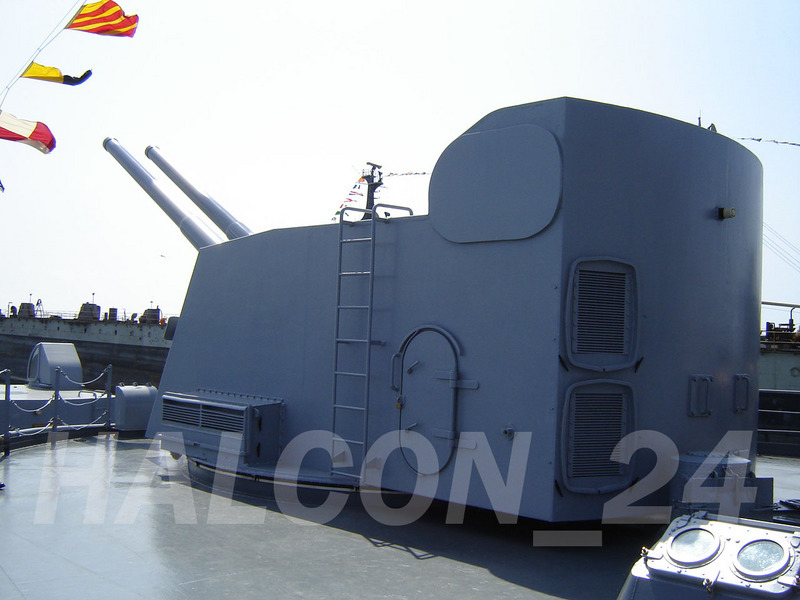 Its high-quality radar, provided with ECCM features, guarantees target detection and engagement at maximum weapon range. 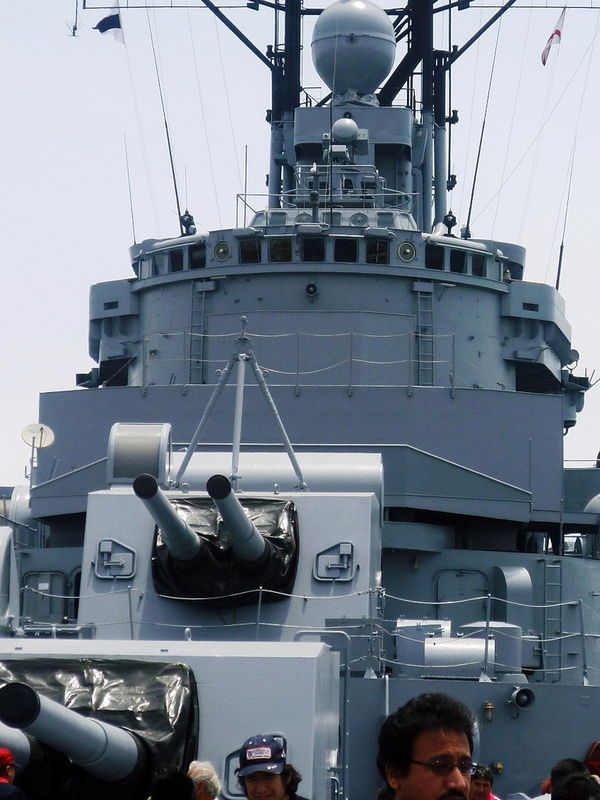 The Thales LW08 is a 2-D radar system that equips the cruiser, a radar that performs the long-range air surveillance in D-band (L-band), providing target indication to weapon control systems. 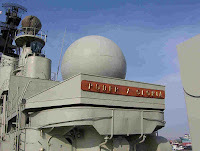 This radar is fitted on the main mast. LW08 presents a clear picture of the environment; it does so, reliably, under any circumstances. LW08 performs with great frequency agility over a wide band, due to its synthesizer-driven TWT transmitter. Excellent performance under various clutter conditions is ensured by the wide dynamic range receiver with application of digital video processing, supported by circular polarization. The LW08 antenna has a low side-lobe level, which assists the system in operating under ECM conditions. The radar can detect a small missile from 100km or a fighter aircraft from 230km flying with Mach 4 while the tracking capacity is 400 tracks. Minimum range is 2km. 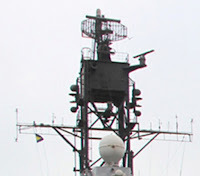 It seems that the LW08 radar has been replaced with another system which I cannot identify, for sure it doesn't have Dutch or Italian origin, perhaps it's locally designed. Any help would be really appreciated! The DA08 radar and below the WM25. The Thales DA-08 2-D radar is a coherent E/F-band (S-band) radar for medium range surveillance, providing target indication to weapon control systems. 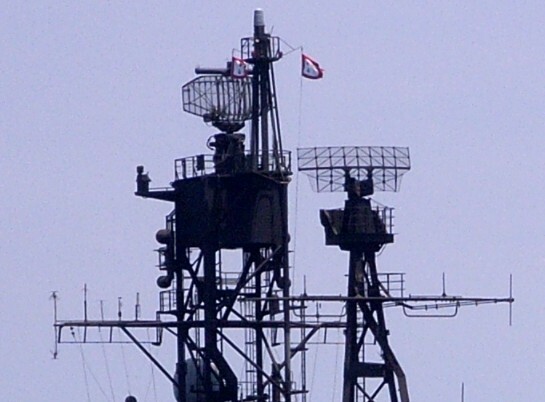 This radar derives from the LW-08. 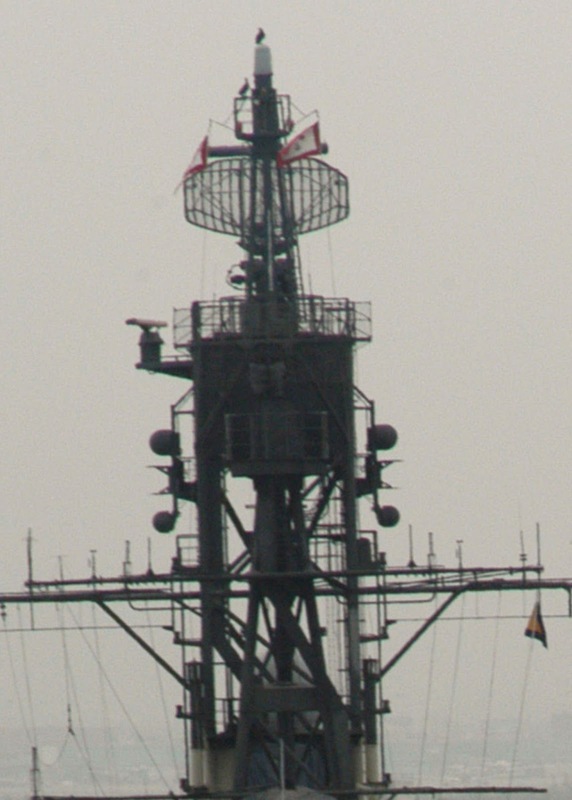 DA 08 is located on the foremast and it presents a clear picture of the environment; it does so, reliably, under any circumstances with accuracy; and it does it without adding great weight to the superstructure of the ship due to its lightweight construction and hydraulically controlled stabilization platform. Excellent performance under various clutter conditions is ensured by the wide dynamic range receiver with application of digital video processing, supported by circular polarization. The DA-08 antenna has a low side-lobe level, which assists the system in operating under ECM conditions. Claimed range on a 2m² target is 78-92n.m. and minimum range is 0.8n.m. The cruiser Almirante Grau is equipped with one Thales STIR 2.4 long-range radar tracking and missile illumination system (2.4m antenna). 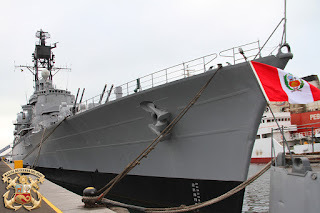 STIR 2.4's long range tracking and missile illumination performance support ship and area defense. 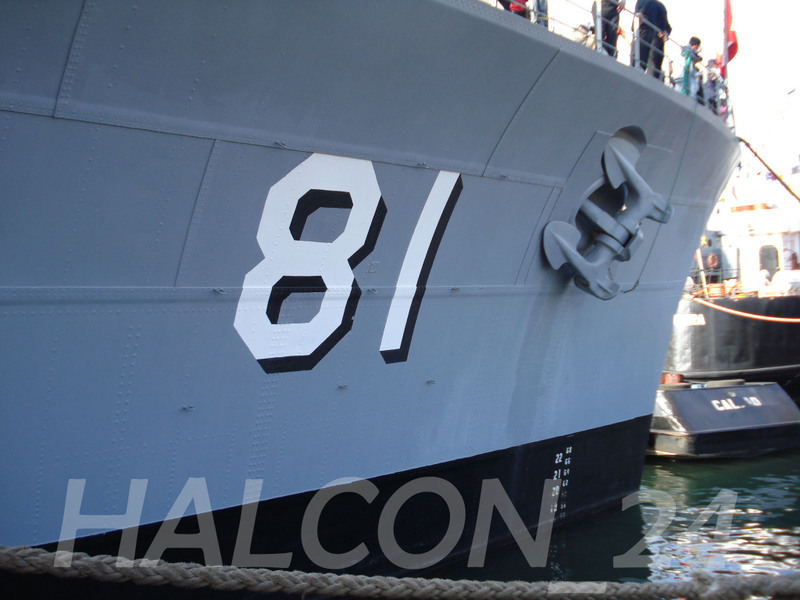 Their design is optimized for stealth target detection in demanding littoral and ECM environments. STIRs are highly capable medium-to-long range tracking and illumination dual-band (I/K) radar systems. 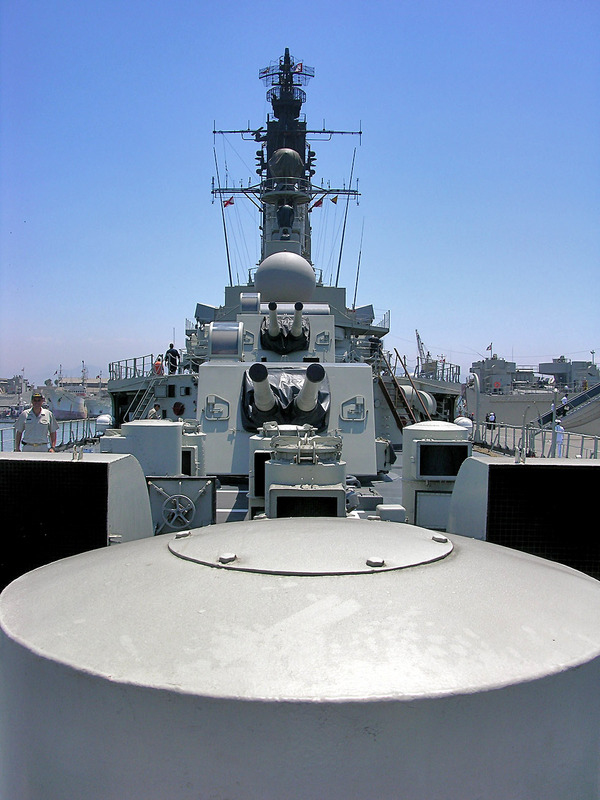 A full set of electro-optic equipment (TV/IR/laser) complements the system for optimal performance in demanding environments, The system has been designed primarily to control point and area defence missile systems such as NATO Sea Sparrow, ESSM, Aster and Standard Missiles. 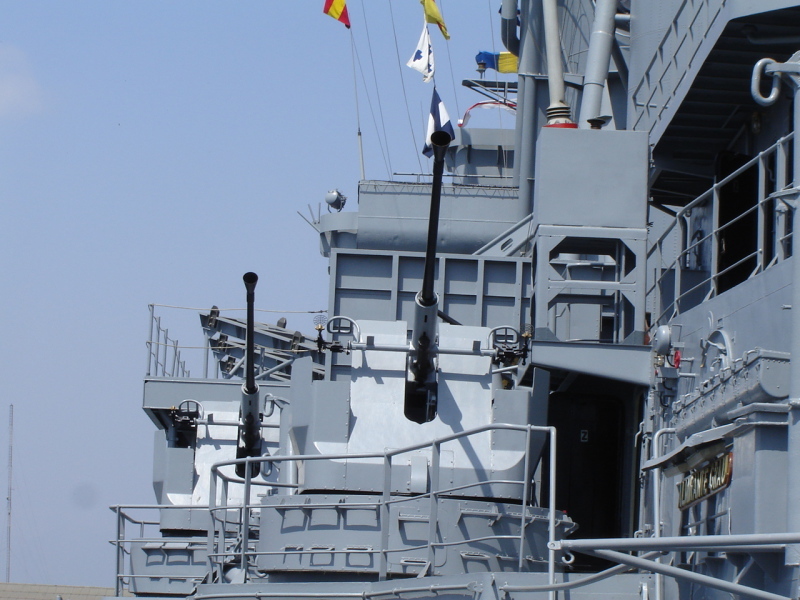 A secondary application is the direct control of various caliber guns. 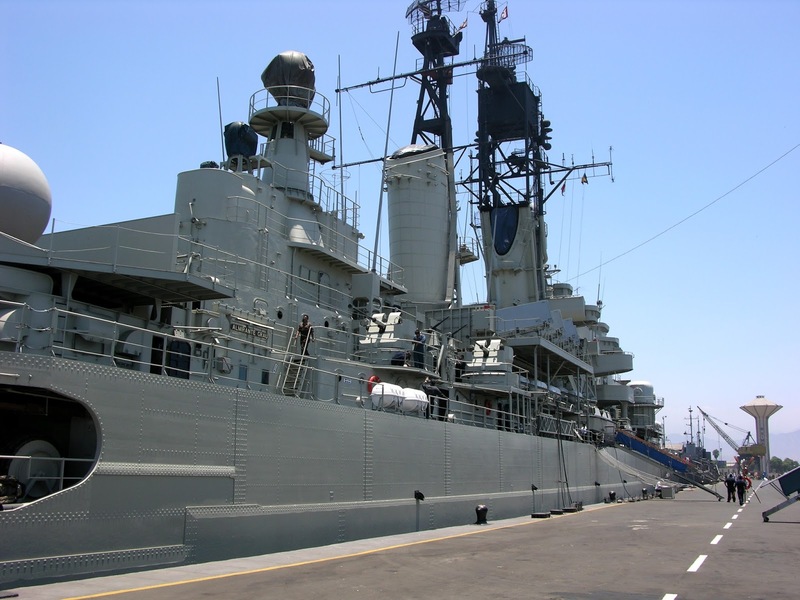 The extreme stable front end results in excellent detection of small targets in sea and land clutter environments. 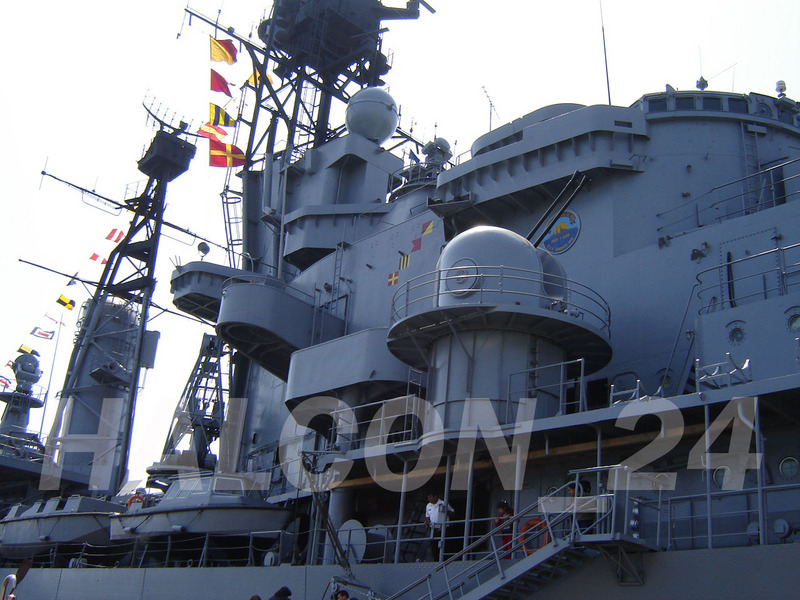 The high dynamic range of the low noise receivers in combination with advanced coherent Doppler processing ensure the detection of stealth targets in heavy clutter. The instrumental range for the STIR 2.4 HP (High Power) exceeds the 500km (effective range for 1m² target is about 150km for the HP version). 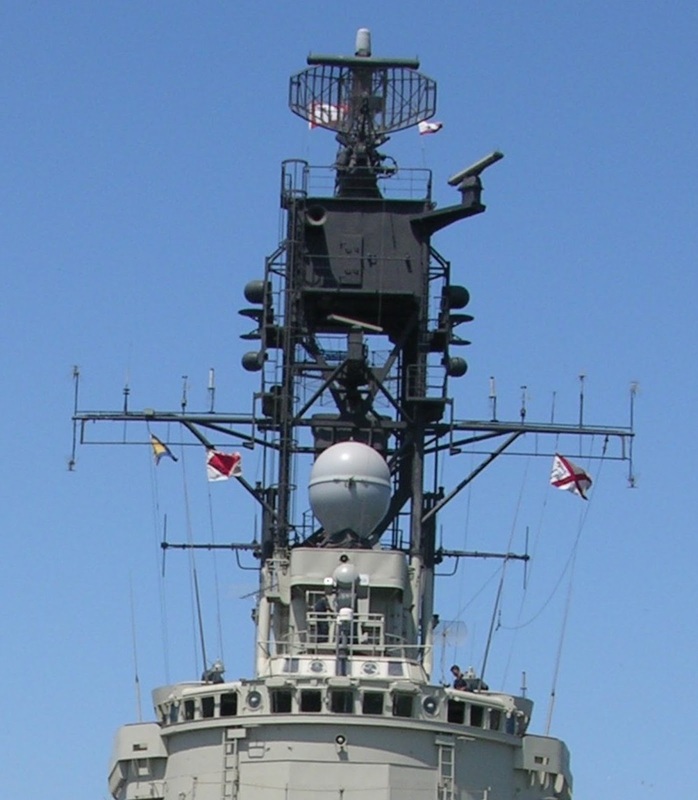 The warship has two Decca 1226C navigation radars (fitted on the main mast) and two Thales LIROD-8 electro-optical targeting and acquisition sensor systems. 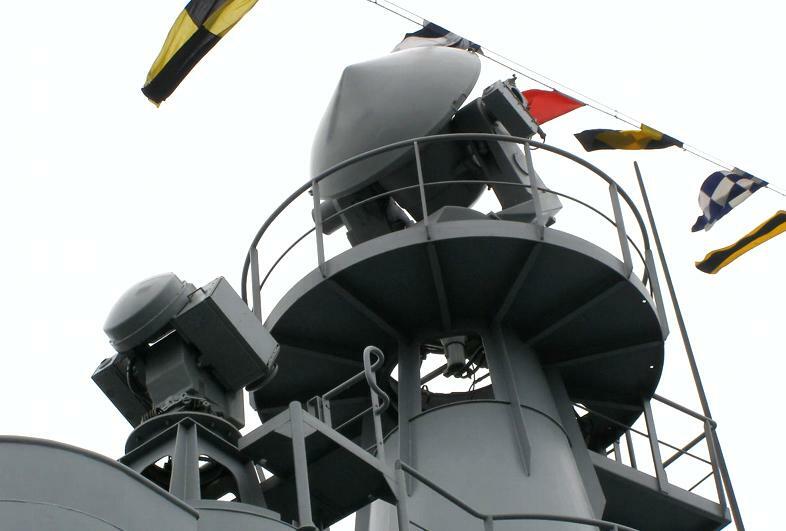 LIROD is a smaller version of LIOD in which a K-band tracking radar replaces the IR sensor. 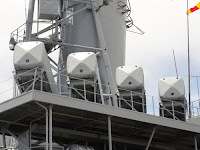 In LIROD-8, the radar is the K-band monopulse tracker used in Goalkeeper CIWS. LIROD-8 is for automatic optronic tracking of air targets, for surface targets and against asymmetric tactics such as piracy and insurgency. It can be used as a tracking channel for the WM25 fire control system. The basic sensor set consists of TV and IR cameras in combination with an eye-safe laser range-finder. It is a passive sensor, which are difficult to detect and completely insensitive to ECM. The electronic sensors of the cruiser complete two Thales Target Designation Sights (TDS) that provides means for optical investigation, target designation and weapon firing. The TDS systems are located in front of the LIROD sensors. The TDS is equipped with binoculars and the latest version includes a Laser Range Finder. Bearing and elevation data are fed into the CMS system but the TDS can also be used for emergency control of a gun or CIWS system. The importance of the function of the TDS is re-emphasized against asymmetric tactics such as piracy and insurgency. 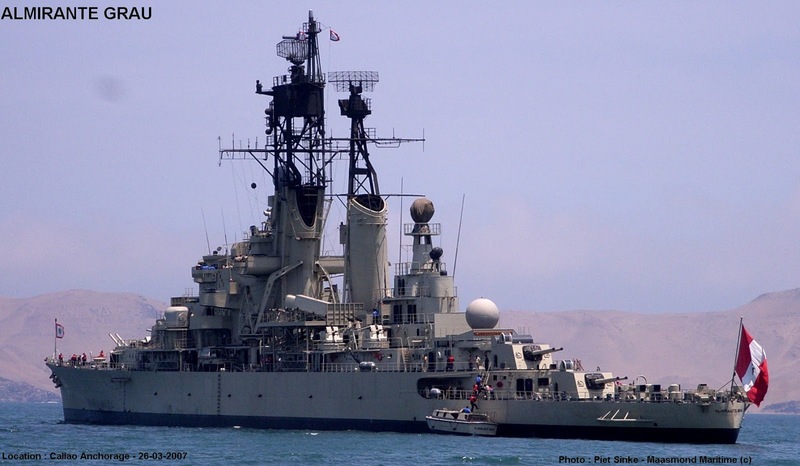 The electronic warfare system of the class is the Signaal's I/J-band Reprogrammable Advanced Multimode Shipborne ECM System (RAMSES) or else SLQ-02. 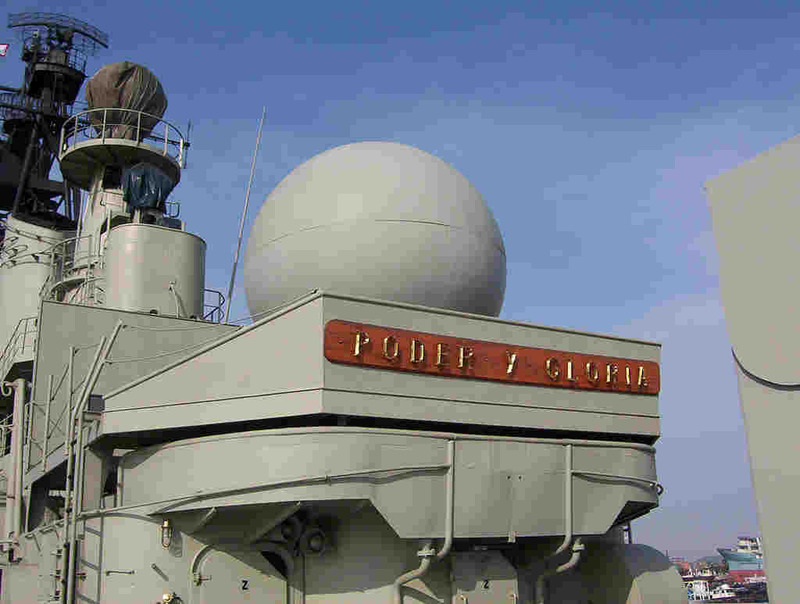 The system uses a vertical pair of egg-shaped radomes on each side of the main mast below the DA08 radar. 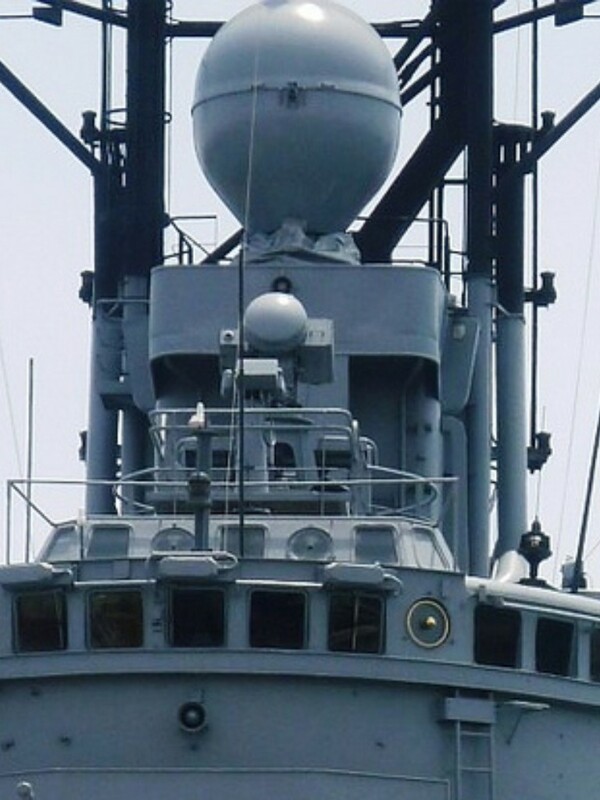 Each EW radome carries an identical Luneberg lens antenna; one of each pair tracks the threat the other jams. The tracking and jamming antennas are well separated so there is no need to pause for look-through while jamming. Each pair operates independently so two targets (one on each side) can be jammed simultaneously. 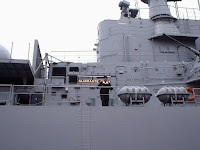 The ship's combat management system is the Signaal SEWACO Foresee PE. 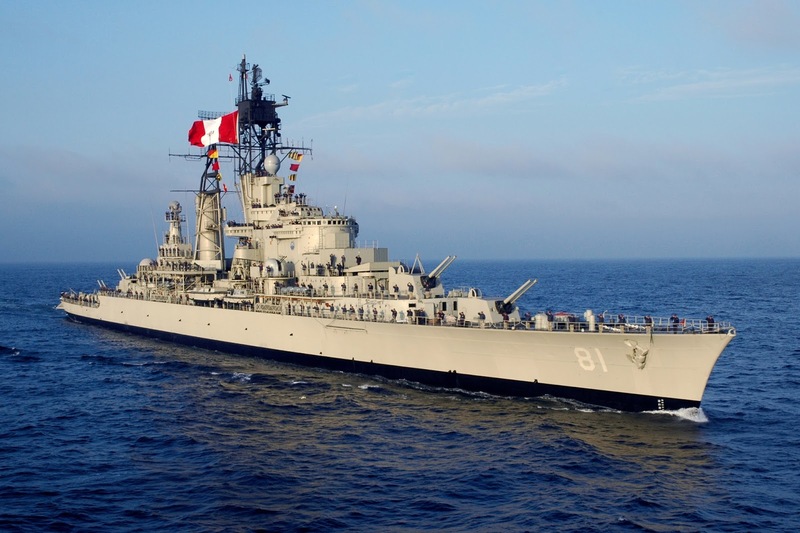 The Peruvian Navy has not announced yet the day when the cruiser will be decommissioned. 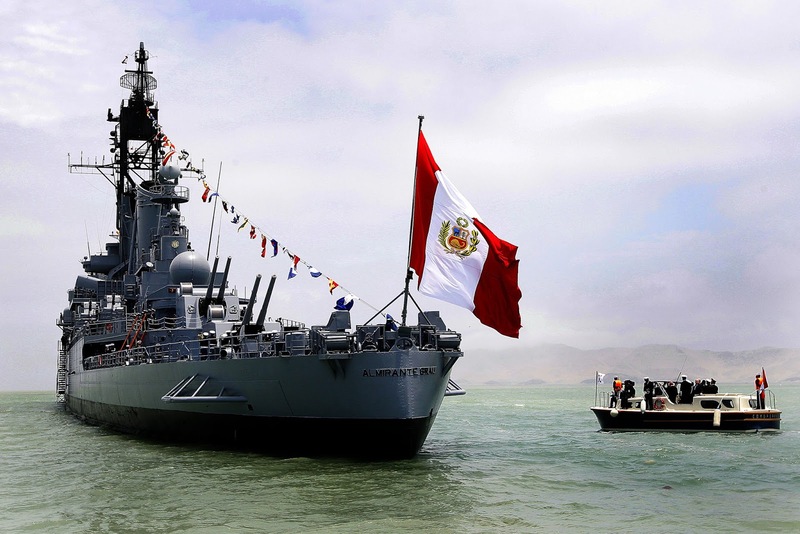 UPDATE: The ships was decommissioned on September 26th of 2017, after 44 years in service with the Navy of Peru! ESTOY SORPRENDIDO POR TU TRABAJO DE INVESTIGACIòN. Do you know what happen with this ship?..I believe is too big and old for modern navy warfare. 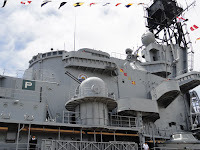 It is indeed a vintage large ship but is equipped with modern electronics. 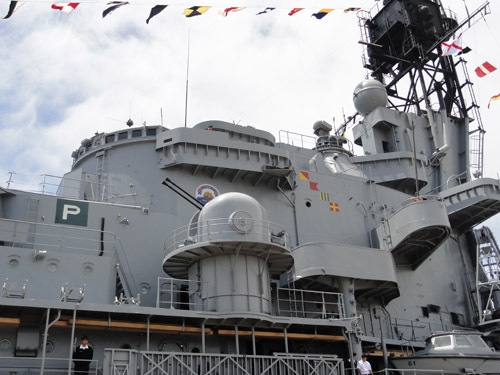 It can be useful certainly in naval gunfire support, command station for amphibious operations, show the flag, ceremonial occasions etc. 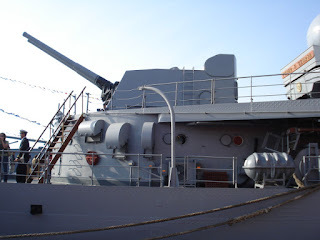 The absence of modern CIWS (and more capable than the two OTO 40mm) and SAM launcher in combination with the huge silhouette of the ship, is a limiting fact for high-intensity operations. I would like to join JulioCesar in his congratulations for an excellent review. The question that is causing some concern now is wether to upgrade this ship or acquiere a smaller and newer destroyer with the same cappabilities. It is a good question. 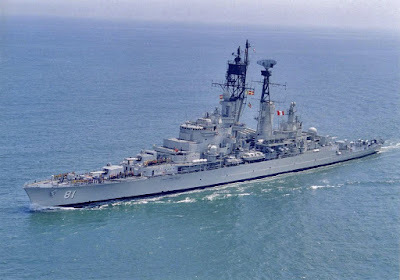 The think is that the Dutch had upgraded much earlier (1988) the ship with many modern sensors while Peruvians upgraded the ship some years later after purchasing it with only missiles and the two OTO Melara 40mm mountings. This ship has served for many many years, her design is old, her systems are old as well (propulsion, main guns), she looks more like a huge target to me in a hostile environment (the mountings cannot cover the ship completely) plus that the ship cannot accommodate helicopter. 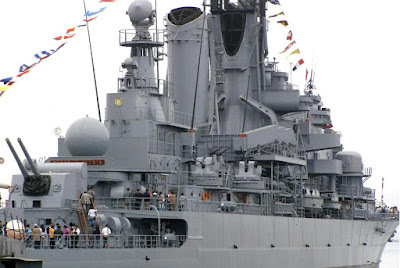 So, no, this ship cannot serve more years. 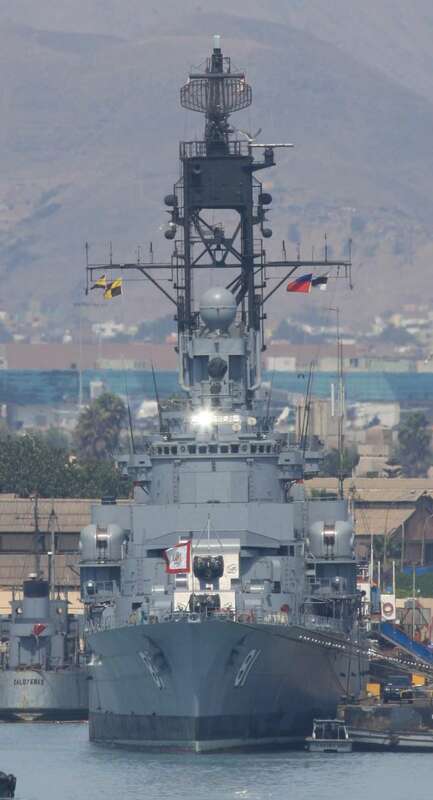 For a Latin country this is was a common practice once, huge warships to show the flag, a symbol of power, but today is more like a symbol of the glorious past. I doubt that Peru will replace the ship with a modern destroyer, few countries today acquire such ships, more probably a new multi-mission frigate (if..). The radar antenna that replaced the long-range LW-08 is almost certainly an old (1960's vintage) medium range Plessey AWS-1, probably taken from a retired destroyer. 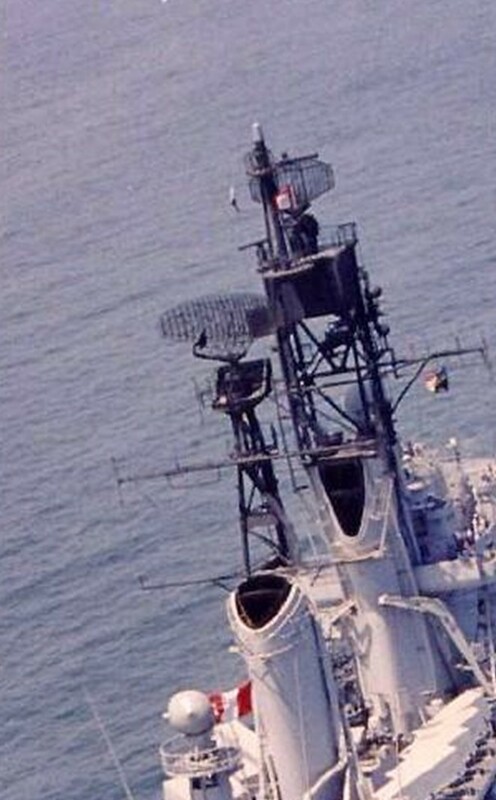 It is a definite downgrade from the LW-08, the only explanation being some sort of insurmountable technical problem with the Dutch radar requiring it's removal. It isn't an AWS-1. Certainly not. Look the differences in this photo where on the second mast (main mast) it is mounted the new radar http://i.imgur.com/SEcnYMI.jpg. it is completely different. Good morning i really appreciated the post and i love it, Thanks for this, cause I'm Peruvian. 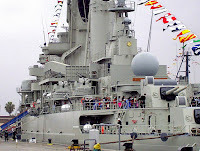 Can i use your post for fb and a foro for a game about warships. I ma glad you liked it! You can use the post but please not the entire article, a summary of it, main points or parts of it. You will respect my work if you do so. Thanks for the great article. 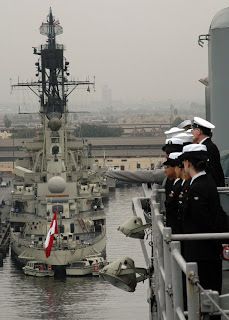 I hope that, when they finally do retire the ship, that she'll be preserved as a museum ship. You're welcome! It would be great indeed. Let's hope for that! How does one find out what happened to the ship after it was decommissioned? I am Peruvian and traveling there with my kids in July. My son (all of us!) would love to see it.